A barn along Highway 141 – west of Perry. 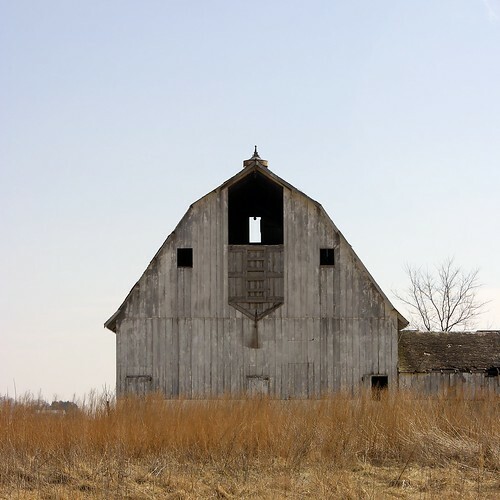 Last standing structure of a farmstead…. This entry was posted in Buildings, Culture, Documentary, Matt Niebuhr - Photography by Matt Niebuhr - West Branch Studio. Bookmark the permalink.